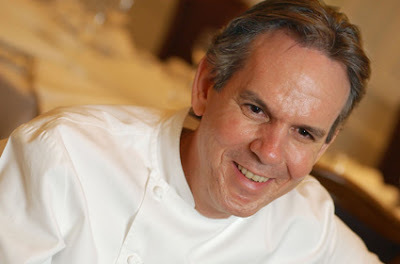 Thomas Keller is known for in culinary circles as one of the most technical, refined and ground breaking American chefs. 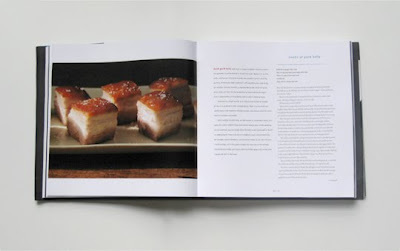 He's put out several ridiculously advanced cookbooks, and finally one for home cooks. 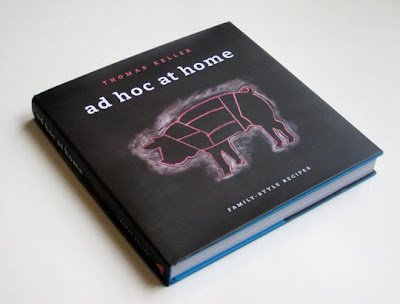 Ad Hoc at Home is filled with family style dishes that Keller makes for his friends and restaurant staff. Check out this excellent review on EatMeDaily.com. 1. My friend Wendy told me Thomas Keller was at my local Williams Sonoma for a book signing. I booked it over there. 2. I ran into an old-schoolmate-turned-chef-and-food-orchestrator, Jordan Swim, of Food Creates Community fame. He seemed perfectly charming and knowledgeable, and now I'm more motivated than ever to cook some of his more 'accessible' dishes from Ad Hoc.